We featured Pati Yang back in October 2010. 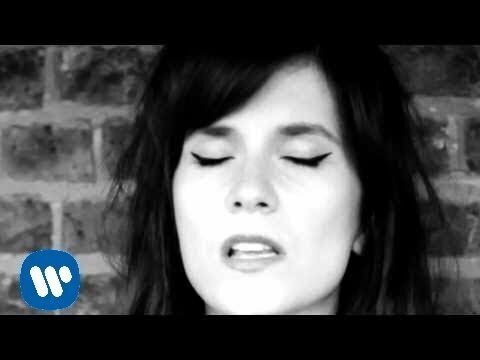 Here’s another video from the Polish singer entitled Hold Your Horses. You are currently browsing the archives for the trip hop category.